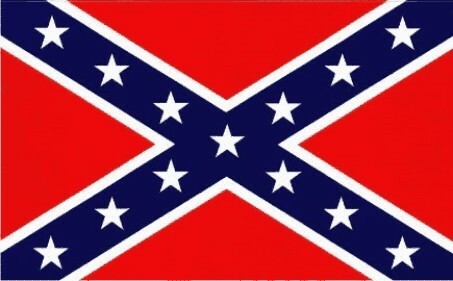 Rebel FLAG DECAL. Sizes 3" or 5" wide to fit your needs. They can go on a car window, bumper or on your batting helmet These can go on any smooth flat surface and look very nice.